Toh, Rex S.; Hu, Michael Y.
Toh, Rex S., Hu, Michael Y. 3. 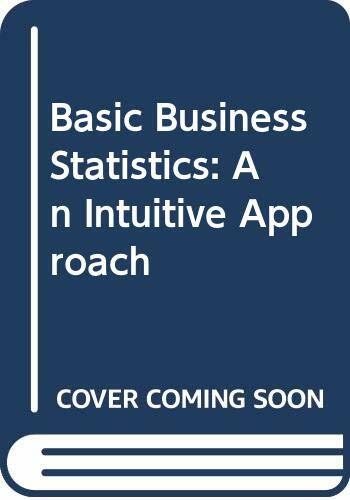 Basic Business Statistics: An Intuitive Approach Toh, Rex S. and Hu, Michael Y.